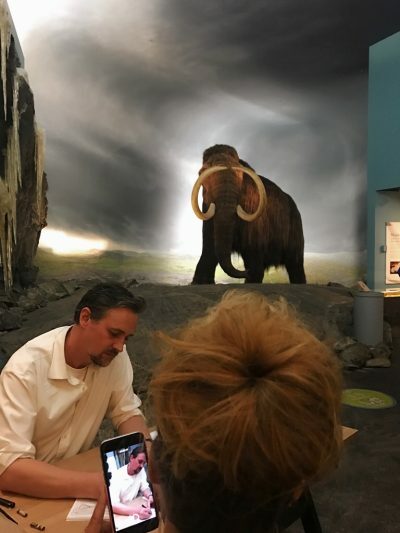 Gareth Gaudin, Perogy Cat, Squirrel, and the Woolly Mammoth at the Royal BC Museum. Comments Off on Gareth Gaudin, Perogy Cat, Squirrel, and the Woolly Mammoth at the Royal BC Museum. Vincent Trasov aka Mr. Peanut meets the Squirrel Lady. 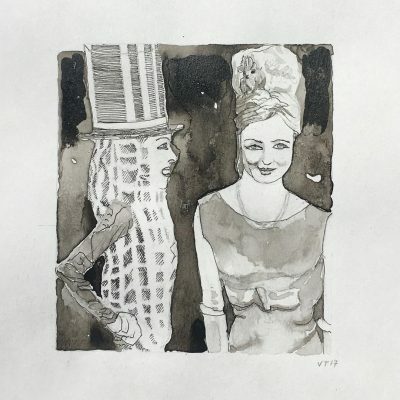 Comments Off on Vincent Trasov aka Mr. Peanut meets the Squirrel Lady.